It isn’t just for ad execs on Madison Avenue, cocktails have always been a part of popular culture. Until now, I had only ever tried the basics, Martini (not my thing, Bond can keep it), Gin and Tonic, Screwdrivers, Margaritas and Mojitos. Once I started to really enjoy wine I didn’t even consider cocktails except on vacation to a tropical destination. Over the years, friends and Shabbat guests would enjoy single malt scotch and bourbon, but straight liquor was never that appealing to me. Maybe I owe a debt of gratitude to Don Draper, but we are living during a renaissance of the cocktail culture and my rocks glass will never be the same. Taking center stage alongside the food at any fine new restaurant, are creative cocktails featuring fresh fruit, herbs, artisanal liquors and savvy combinations from thoughtful bartenders. The most interesting menu in town, more often than not, is the cocktail menu. 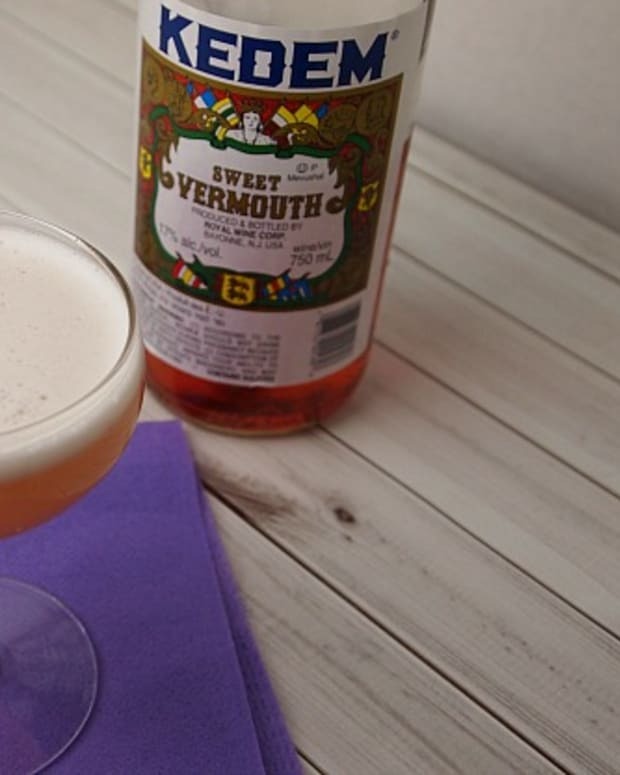 Craft distilleries, small producers making their own whiskeys, rum, gin and liqueurs, are leading the way and encouraging wine drinkers to put aside preconceived notions of mixed drinks and try something new. 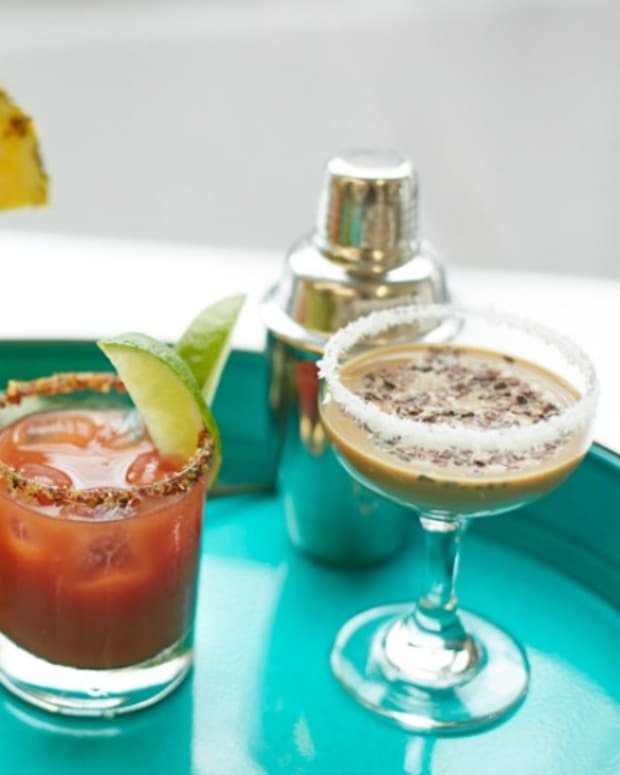 Bartenders are shaking things up with new flavors, from savory to sweet and spicy. 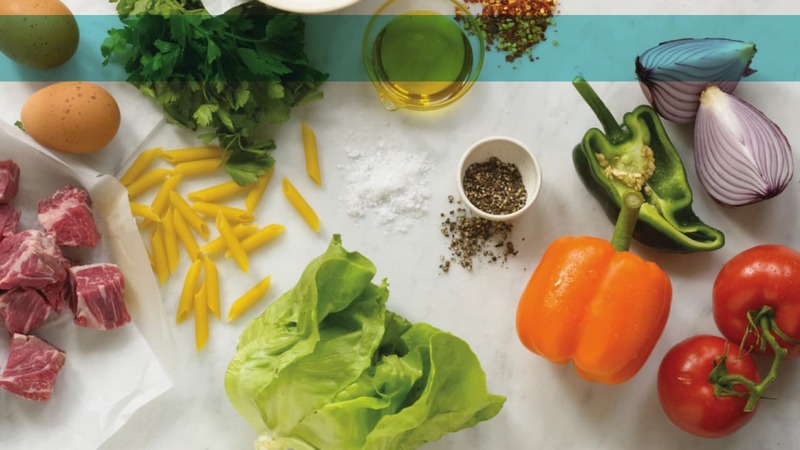 For kosher consumers, we have it pretty easy for a change. Most spirits, including Rum, Tequila, Scotch, and Bourbon are considered kosher by most authorities, even without a hechsher. 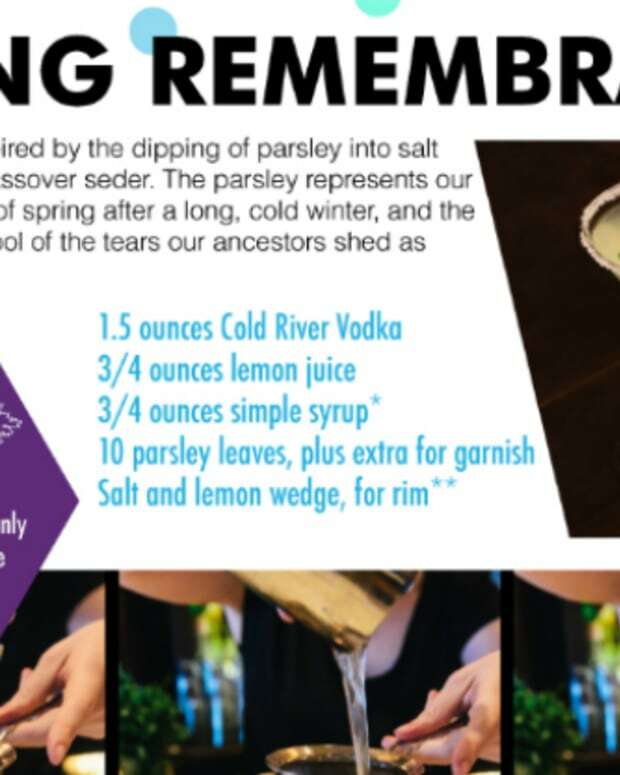 Liquors, bitters and other mix-ins raise a number of kosher issues and you should seek out a kosher symbol on the bottle or consult your local Rabbi for guidance. 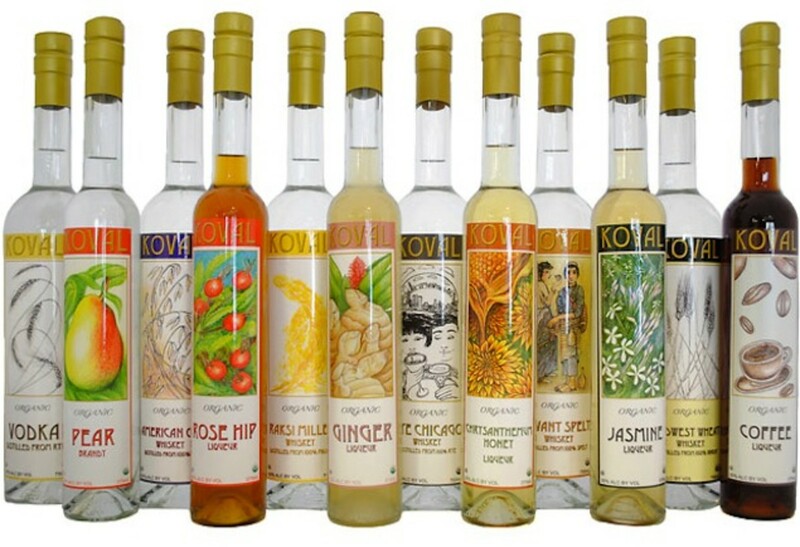 On my quest to learn the art of the modern cocktail, I stumbled upon Koval, a craft distillery in Chicago making kosher-certified spirits and liqueurs. Koval was established in 2008 and is the first craft distillery within Chicago’s city limits since Prohibition. Al Capone would be jealous! At Koval, they make everything in house and entirely from scratch. Koval was founded by Robert and Sonat Birnecker with a passion to bring the distilling traditions of Robert’s Austrian grandfather to America. Their products are 100% organic and OU kosher certified. They offer five single-grain whiskeys: Rye, Oat, Wheat, Millet and Spelt, and an impressive selection of liqueurs, including Coffee, Ginger, Jasmine, Orange Blossom and Rose Hip. The name Koval is Yiddish for “blacksmith” and was the nickname of Sonat’s Great-Grandfather. You can find Koval in many wine and liquor stores or you can even order online. If you happen to live in or are visiting Chicago you can even get a tour and that includes tastings!!! The same week that I started exploring Koval, I received a sample of Keep It Simple Syrup – KISS – an all- natural spearmint infused simple syrup, with OU certification. 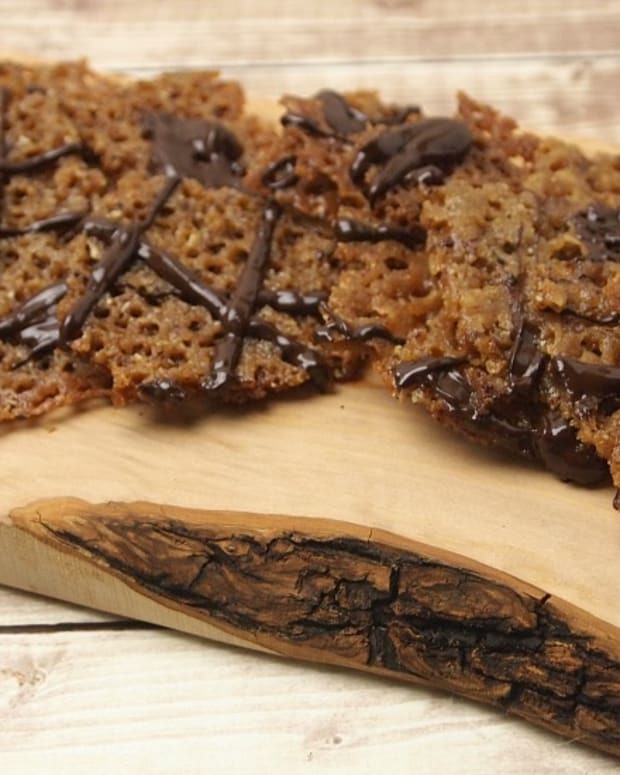 While simple syrup is an invaluable ingredient to have around the kitchen as it can be used to sweeten cookies, baked goods, teas and coffees, it is also is the perfect addition to start your own bar. The trick to a good cocktail is the mixers. Koval provides the liquor and liqueurs, but they typically need a little simple syrup. 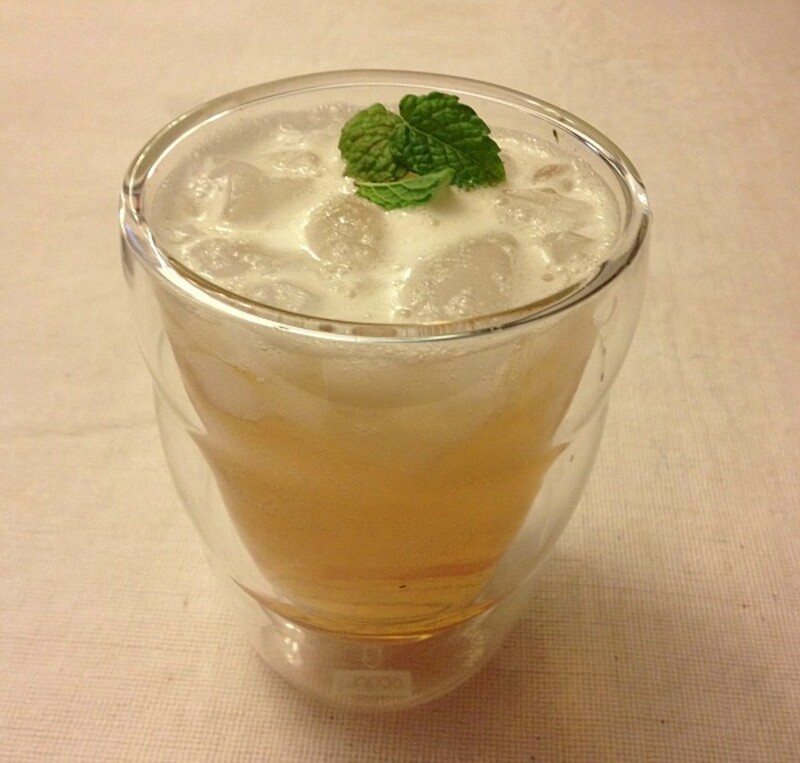 This spearmint syrup from Kiss is perfect for mojitos, daiquiris, juleps or any other drink where mint is desired. KISS is available at select markets and online, click here. 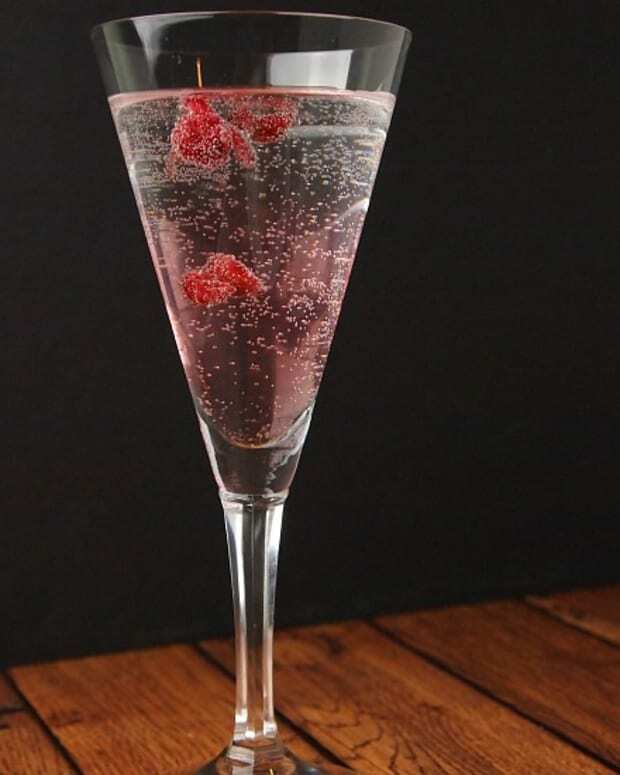 For a cocktail with a Middle Eastern flare, I created a fabulous drink based on Jallab, a refreshing blend of water, date syrup and rose water, I used The Date Lady Date Syrup and you can get my recipe here. As you start building your bar, buy some bitters. Say that three times fast! Bitters add a lot of flavor to drinks and Angostura, found near the soda aisle in most grocery stores is certified kosher. Soon we will try making our own, but until then get a small bottle and start experimenting. 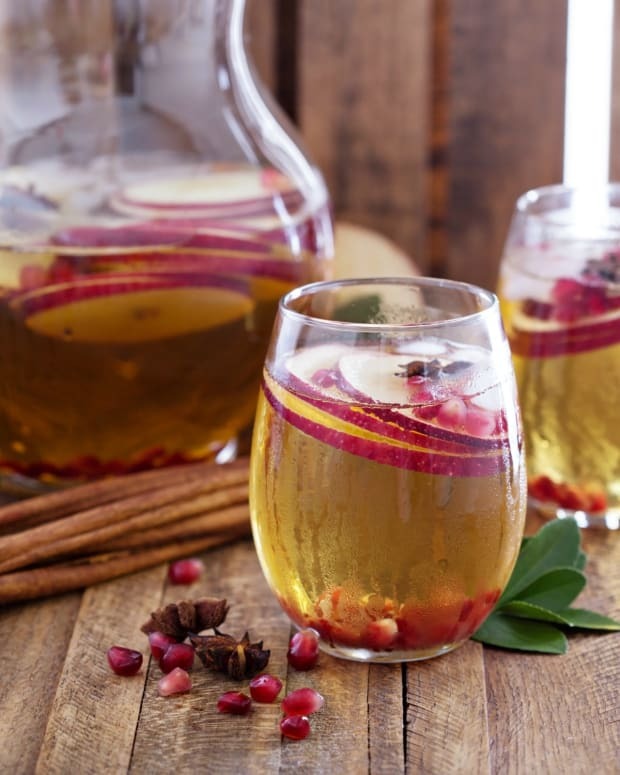 Koval has a lot of recipes on their site, if you need some inspiration. Cocktails don’t have to be overly complicated or require a lot of ingredients, all you really need is some fresh lemon or lime juice, simple syrup, some craft whiskey or rye a and a few dashes of bitters and you can make it a Mad Men night. 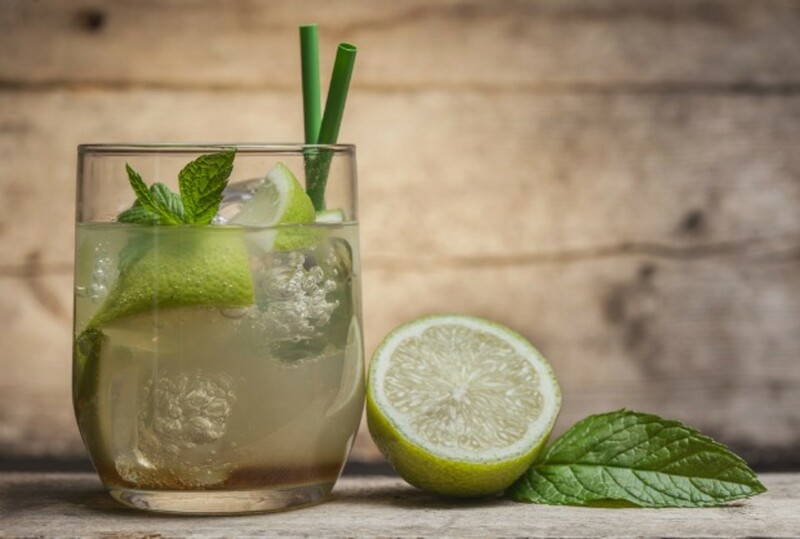 I hope to share more cocktail recipes, tips and tricks, if there is anything you want me to work on let me know in the comments below.